The government will today introduce legislation to expand the cashless welfare card to two new locations around Australia, following a 12-month trial in the regional areas of Ceduna in South Australia and Kununurra in Western Australia. While the new areas for the card are set to be announced in the next few weeks, Human Services Minister Alan Tudge says the card has helped reduce alcohol abuse in communities where it is in effect. 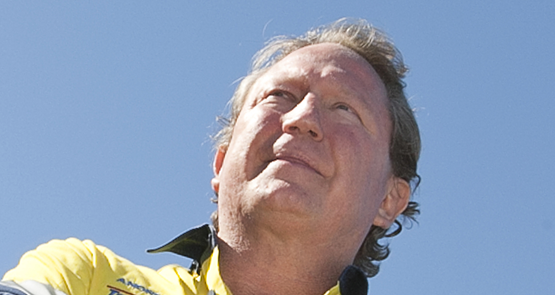 Australia has gone through a few different iterations of cards that restrict the spending money of those on welfare -- and one man has been in the middle of the push since 2014: mining magnate Andrew “Twiggy” Forrest. His lobbying is intensely personal and goes back years through his philanthropic Minderoo Foundation. So where did Forrest's influence on this policy area start, and how did it get here? Don't let any one make your decisions for you. Support independent media.